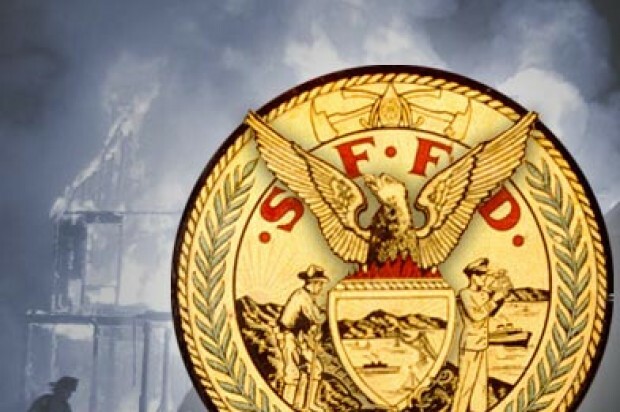 Around 50 displaced residents have gathered at an evacuation center tonight in San Francisco’s Mission District while a four-alarm fire continues to burn nearby, an American Red Cross spokesman said this evening. 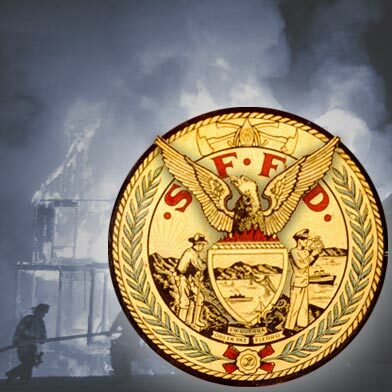 One person has been killed and several others injured in the fire at 22nd and Mission Streets, which has been burning since before 7 p.m.
Red Cross spokesman Woody Baker-Cohn said they do not yet know how many people have been displaced by the fire, although around 50 are gathered at an evacuation center set up at a City College building at 22nd and Valencia streets. While a shelter has not been established yet, it appears likely that it will be given the number of people involved, Baker-Cohn said. “It’s certain nobody is going back in there, everybody there is displaced,” Baker-Cohn said of the damaged building. Supervisor David Campos, who represents the Mission District, said tonight on Twitter that he was “heartbroken” by the death of one resident. “Can’t thank our firefighters enough for risking their lives for our community,” Campos said.